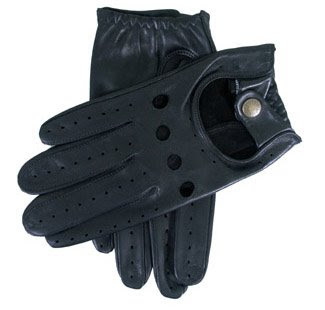 So I've been on a mission to find the best driving gloves. No, I don't know why. Just got it in my head that I should know what's the best in case I ever want to take up vintage racing. What? I checked Dunhill, and a few other high end leather goods makers, but always came up with function following form. Well, I've found the best... for now at least. Dents. These Brits have been making gloves since 1777. Yes, over 200 years. Dear God they better have it down by now. About $100.00 or so will get your digits into a pair. Although the cashmere lined will set you back about $220.00. Just what I need. Gotta make sure the hands aren't slipping in 405 traffic at 11mph.